Barnies Foods Ltd, is an independent bakery based in Watton, Norfolk. They produce sandwiches, cakes and bread, and supply to local retailers and filling stations. 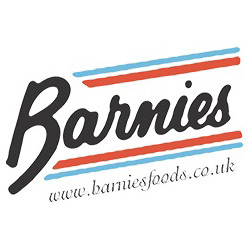 As a long standing customer of DIGI Europe, Barnies of Watton contacted DIGI Europe to see if we could supply them a machine to help them fulfil the European Food Information to Consumers Regulation No 1169/2011 (FIC). The regulation (EU) No 1169//2011 is on the provision of food information to consumers. It brings together EU rules on general food labelling and nutrition labelling. The majority of the requirements of the new legislation had been applied to pre-packed foods from 13 December 2014. Mandatory nutrition declarations for most pre-packed foods will be coming into force on 13 December 2016. The four key requirements of the new regulation listed below, will affect Barnies Foods. This means that Barnies Foods will have to increase their font size on their label which in turn means that they will need to print and apply labels to both the top and bottom of their packs. Nutrition labeling will be required for most pre-packed foods and this must be presented in a consistent format. 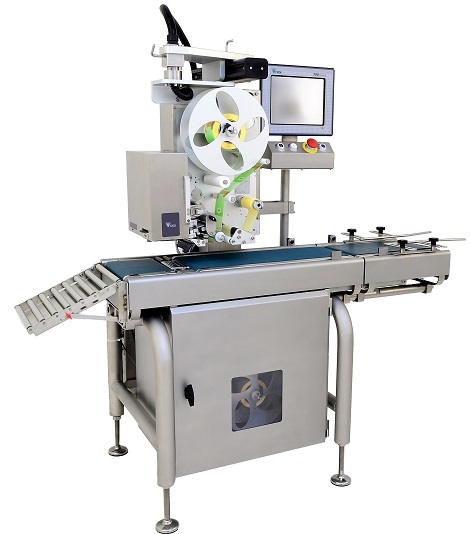 Our solution for Barnies Foods has been to offer a HC-700, a high speed and apply system, comprising of top & bottom Signature labellers and the new Worldview operatin system. In addition, we have supplied the Worldview Web network software. Worldview Web provides Barnies Foods, with the facility of remote template design and PLU programming. In addition to this we have converted the 700 database from their existing 700. net database and converted it to a Worlodview database. This has removed the requirement to re-programme their entire PLU list.